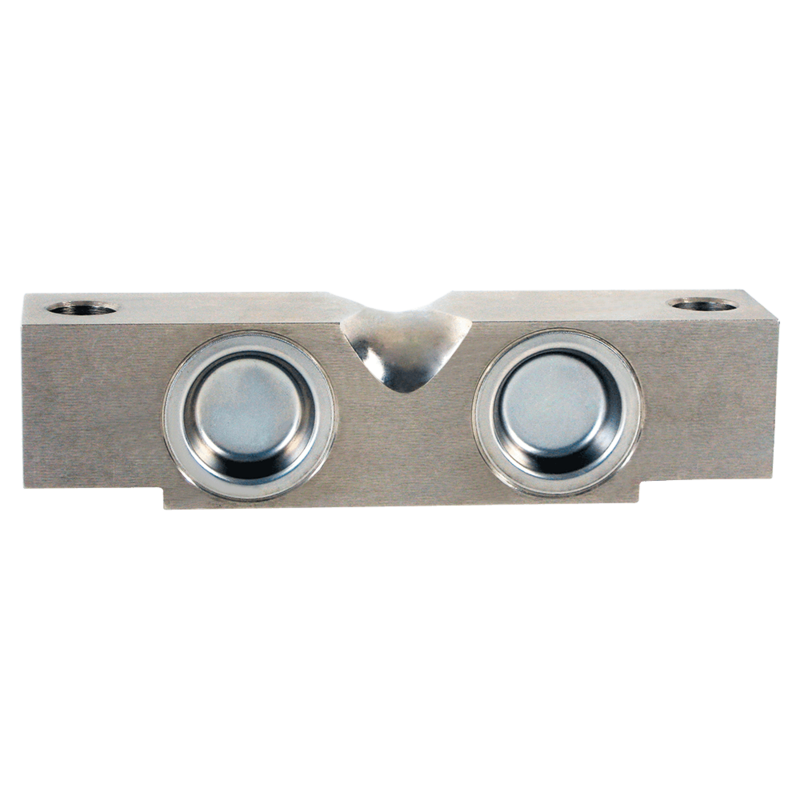 Product information "Double Ended Shear Beam load cell D10N"
The D10N are double ended centre loaded shear beam type load cells. 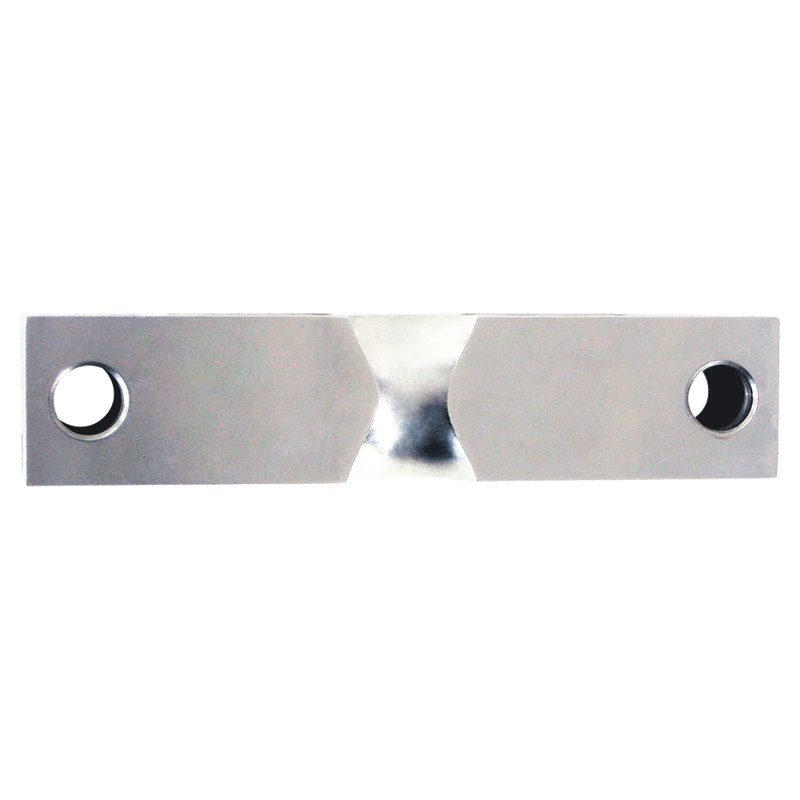 They are manufactured from stainless steel and characterized with high accuracy and linearity. By the middle free-swinging load introduction this load cell is largely resistent to off-axial or side loading. These load cells guarantee accurate and reproducible results over a long term in harsh industrial environments. The load cell is laser-welded and meets the requirements of protection class IP66. The full enviromental sealing guarantee allows operation even under harsh operating conditions. A specially designed mounting accessories is available, providing an ideal solution for the wieghing of tanks, silo, and hopper. The Dual Shear Beam Load Cells should be fixed at the ends by bolts on a stable base. Another advantage is the low height and the integrated lift-off prention. Related links to "Double Ended Shear Beam load cell D10N"
Our comment on "Double Ended Shear Beam load cell D10N"